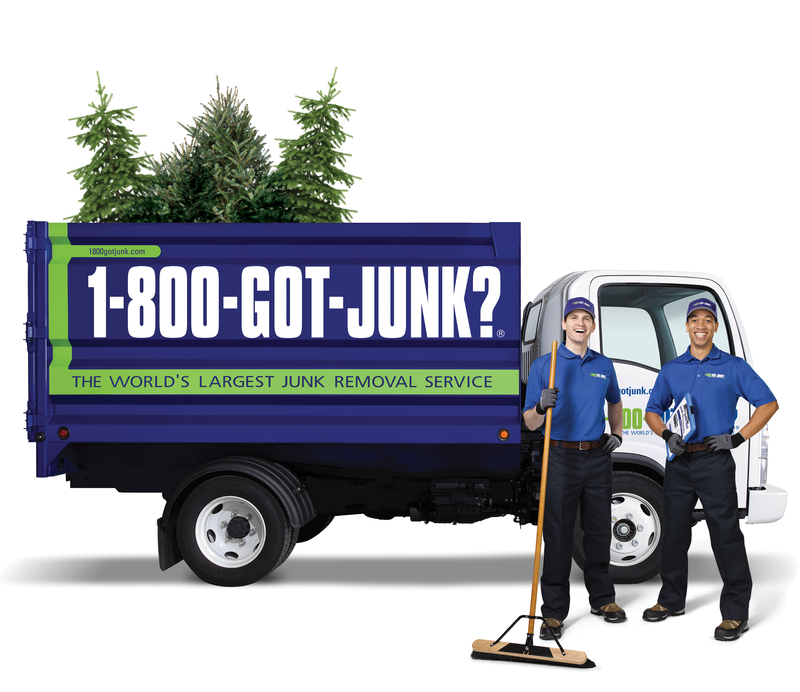 Calgary Christmas Tree Removal | 1-800-GOT-JUNK? Cleaning up after the holidays is never quite as fun as decorating. We’re here to help make things a little bit easier. For just $30, 1-800-GOT-JUNK? will haul away your tree—you won’t even need to be home! Just put the tree outside and we’ll take care of the rest. Book between Dec 27th and Jan 15th with our promo code and get tree removal service for just $30*. *Or get tree removal for free with any regular junk pickup.